The 2019 Diecast 64 racing season is going to be awesome! 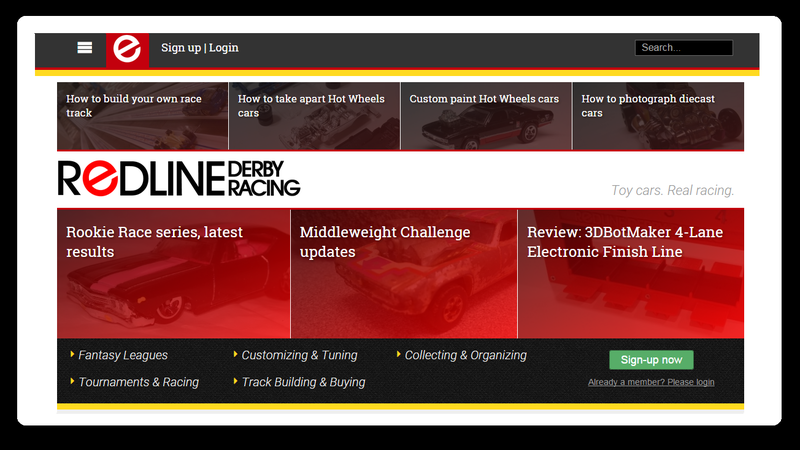 We are going to make a few changes, but you can still count on great racing every month! Here is a summary of how things will look for the 2019 diecast racing season. We will continue to have 4 classes to race in, but the Hot Off The Shelf Class is going to be replaced with a lightweight stock class called the Sportsman Class. These will be stock cars weighing in at 40 grams or less. The idea here is to provide a race class that will be easier for beginners to be more competitive, while still providing a challenge for more experienced racers with deeper collections. 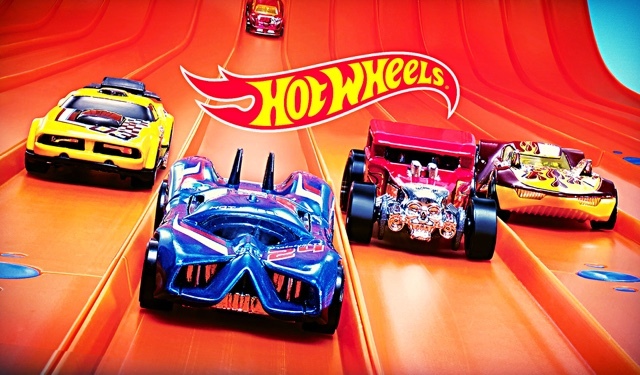 Most newer Hot Wheels cars come in around 40 grams or less and there is lots of really cool old stuff under 40 grams so this should be a class that will be easy for everyone to be involved in. So the four classes will be Open Modified, Open Stock, Sportsman, and the Feature Race. The Open Modified class will stay pretty much the same as far as the racing. I like having a class with a consistent weight where you can experiment and try new things and still have a consistent baseline to compare improvements with. It will continue to be 57 grams and open to pretty much anything that fits the basic weight, height, width, and length requirements. There is no special way these cars need to look. Again, I’d like this to be a “testing” class of sorts where you can try new things in your quest to make cars faster. One change that I am implementing this year to keep people building and innovating is that the winning car of each monthly open modified race will be kept here at D64 until the end of the season at which time there will be a “Modified Car of The Year” race. The Feature Race class will stay pretty much the same. One thing that I will try to do a little more this year is vary the weight requirements. I would really like this class to be the premier race each month. This is where builders really get to show off a bit. Take everything that you’ve been doing in open modified and apply it to more restrictive requirements. Where open modified can show who can build fast cars, the feature race will show who can take that skill and build something with certain requirements like a different weight, or a particular look or theme, or to run on a special track. The Feature Race is a place to show off your best! Open Stock will remain the same as last year. Hopefully we will continue to see some of the fastest cars in the country battle it out for the 2019 points championship. As mentioned earlier the Sportsman Class will be a lightweight stock class with rules similar to open stock, only with a maximum weight limit of 40 grams. This will hopefully be a fun and competitive class for racers of all experience levels. All 4 classes will be part of a point scoring championship series where racers will accumulate points throughout the year. After the November races, a season champion will be crowned in each class, with trophies going to the top three places. The racer of the month award will continue in the 2019 racing season and will be given to the racer that scores the most points that month across all 4 classes. In addition to the aforementioned awards and recognition, in 2019 we will be starting to recognize smaller individual milestones achieved by racers as they continue to race and improve. These will be kept track on a leaderboard where racers can continue to see their progress in the quest for speed. Hopefully it will help racers of all levels have more fun, set goals, and continue to improve. Here is a preliminary list of achievements that racers can shoot for as part of the 2019 season. I'm also hoping to throw in some Hot Off The Shelf races as well as some anything goes rip'n'races ever couple of month too, but we'll see how that goes. I’m really excited to get the 2019 season started. As the 2018 season finishes up all the pages will be changed to reflect the 2019 updates. See ya on the track!